Product prices and availability are accurate as of 2019-03-28 21:04:05 EDT and are subject to change. Any price and availability information displayed on http://www.amazon.com/ at the time of purchase will apply to the purchase of this product. 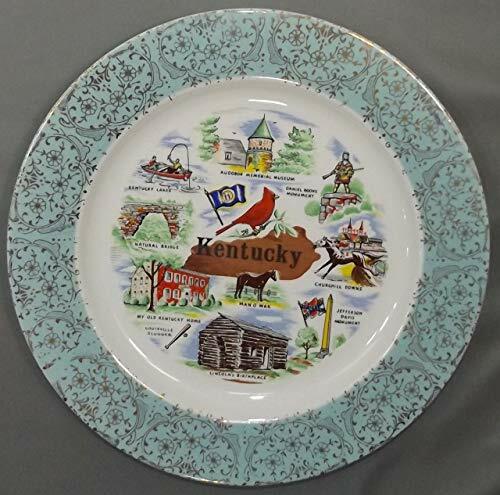 Collector or commemorative plate featuring images relating to attractions in the state of Kentucky. Size: About 10 inches wide. Condition: Excellent condition with no chips or damage and shows only some light wear to the cold plated gilt decorations around the edge. 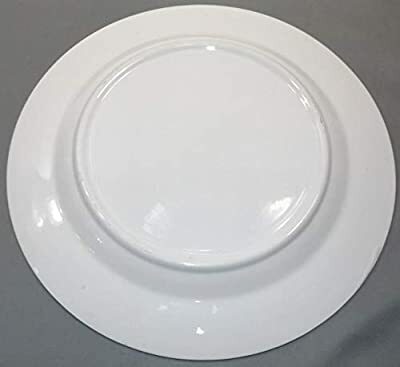 Refer to the photos for a better idea of the condition and the design and style of the plate.